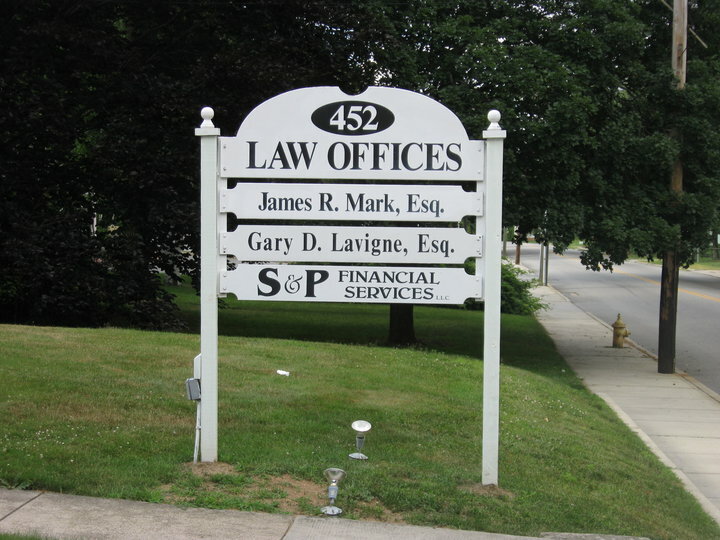 At Lavigne, Mark, Rogers & Bruggeman, LLC, our primary purpose is to make our clients comfortable. "Our Goal is Your Peace of Mind" is not just a saying to us - it is truly what we are trying to accomplish for our clients. We understand that dealing with lawyers can be intimidating but we don't think it should be. We help our clients to understand the law as it applies to their situation and explain to them all of the legal options that they have available to them. No matter what aspect of the law we are practicing, our goal is to make the process as easy on the client as possible. We have an excellent record of satisfied clients who repeatedly come back to us with their future legal needs. And all of this is done at a reasonable cost. 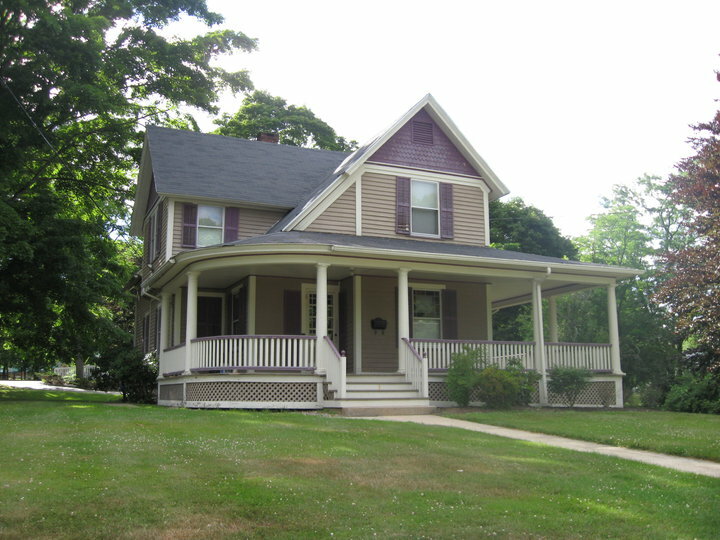 With comfortable offices located throughout central and eastern Connecticut, Manchester, Willimantic, West Hartford, Pomfret and Colchester, we are easily accessible to our clients or we make other arrangements to make sure that we are. No matter what your legal need, Lavigne, Mark, Rogers & Bruggeman, LLC, can provide you with the skilled legal representation and the personal service that you're looking for.